Thanks for buying a Power Planter. 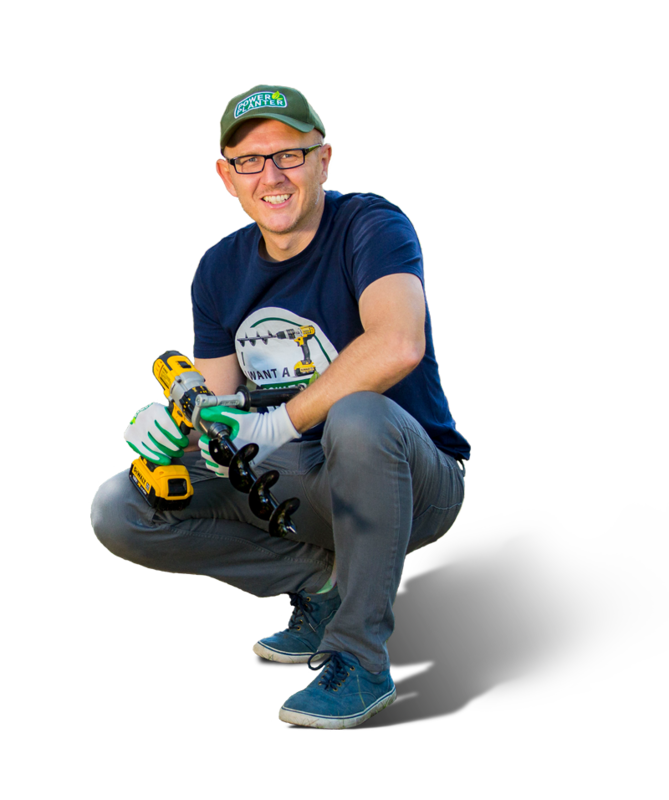 This tool is a game changer for gardeners around the world and I am happy that you have decided to give it a go too. Below is the registration form so that we have your contact details on file. This gives you Lifetime Warranty on your Power Planters which covers materials and craftsmanship*. Once you submit your form below, you will gain access to a special FREE teaching video I've created where I not only show how to set your drill up, but also the correct digging technique to use to cultivate your garden well. Thanks again, and remember we are here to help, so if you need it, send us an email, message or call.